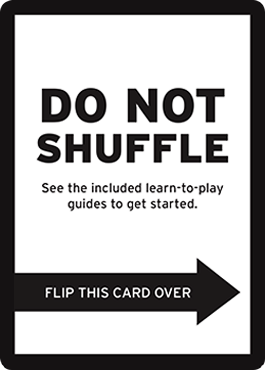 On October 5, we'll be releasing a new learn-to-play product aimed at helping new players, well, learn to play. Quickly. The Spellslinger Starter Kit will contain two 60-card decks, two quick-start learn to play guides, a booklet featuring the world and rules of Magic, two cards to help players get started with each deck, and two spindown dice. And in those 60-card decks? Well, more on that below. 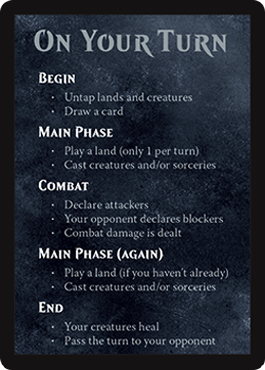 The Spellslinger Starter Kit will be available in local game stores and mass market stores. It will have an MSRP of $14.99 (applies to the United States and Canada only). And since it comes out after Guilds of Ravnica, the kit will contain a number of cards from that set. We're still a few weeks away from previews for that set, so in the decklist below, they'll be listed simply as "GRN Card." We'll update the decklists once previews have taken place. 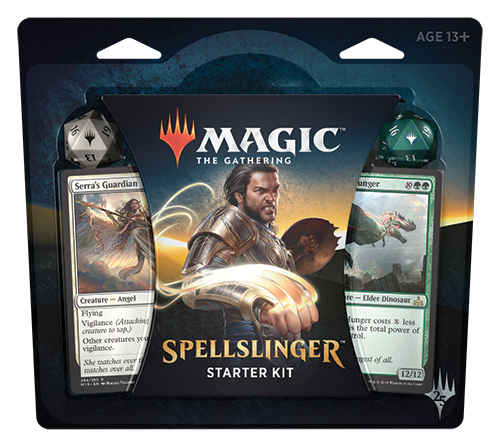 So, if you've got a friend or two who have been looking for a good place to start learning the game, check out Spellslinger Starter Kits on October 5 in stores everywhere.